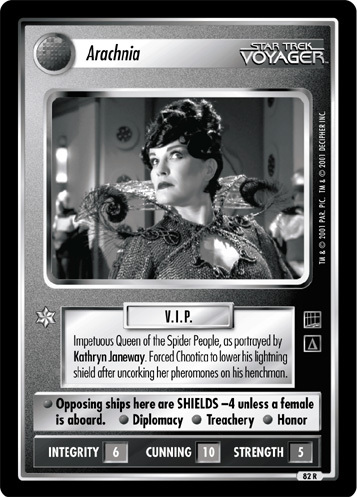 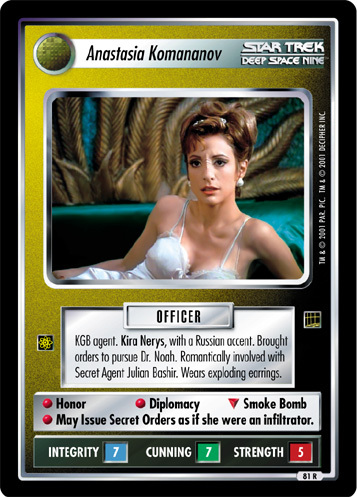 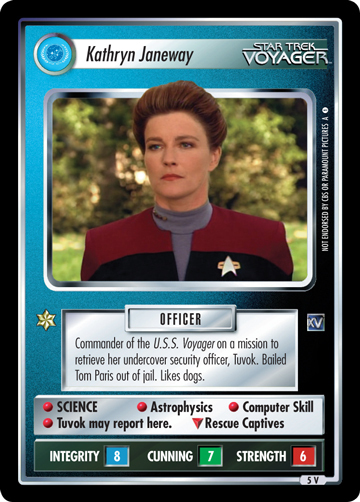 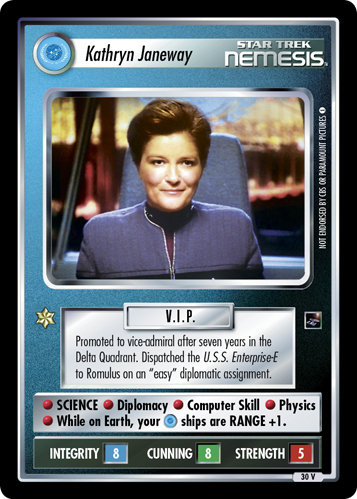 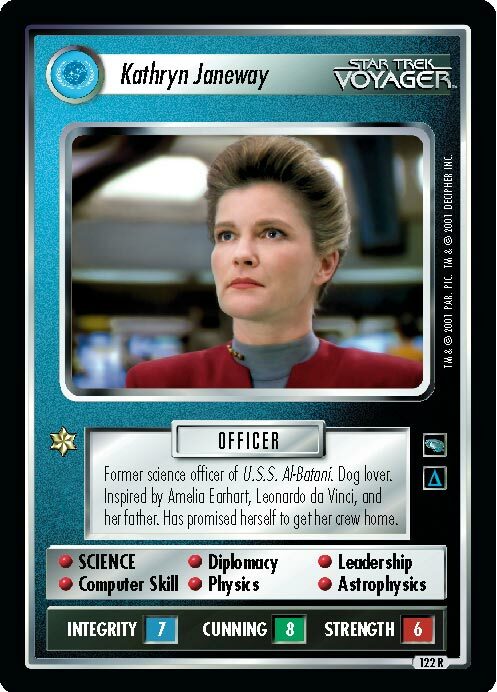 Impetuous Queen of the Spider People, as portrayed by Kathryn Janeway. 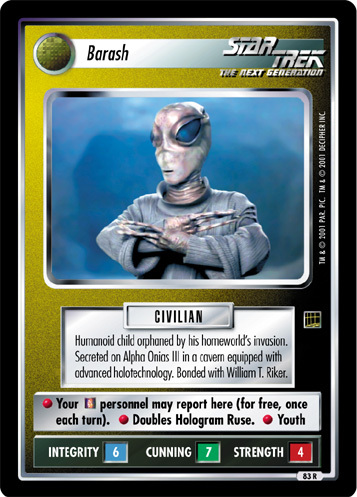 Forced Chaotica to lower his lightning shield after uncorking her pheromones on his henchman. 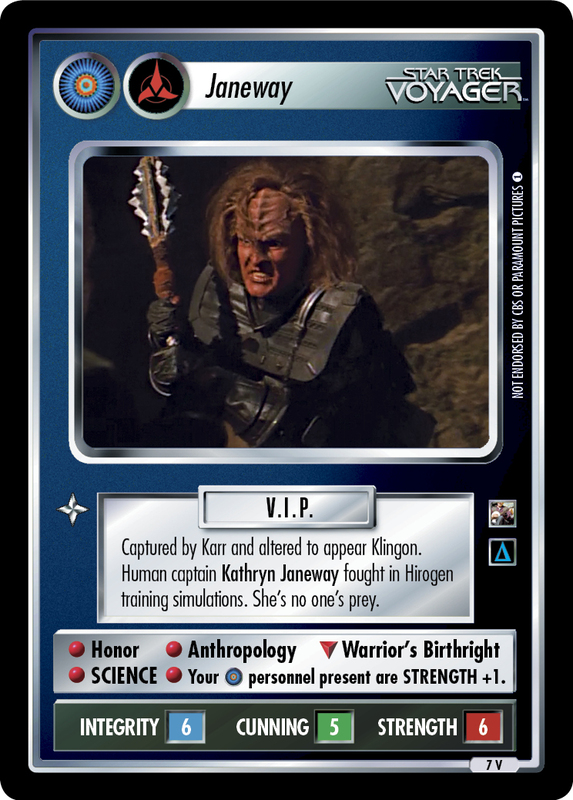 Image Source: Voyager: "Bride of Chaotica!"